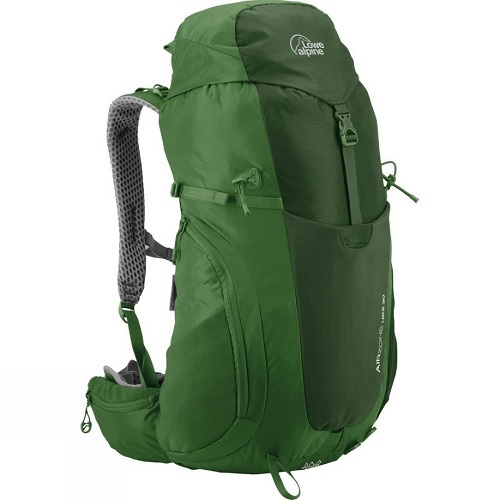 Designed for year round adventures, the Lowe Alpine AirZone Hike 30 boasts the Fixed AirZone back system. Ready to let your skin breathe with less, softer contact mesh. 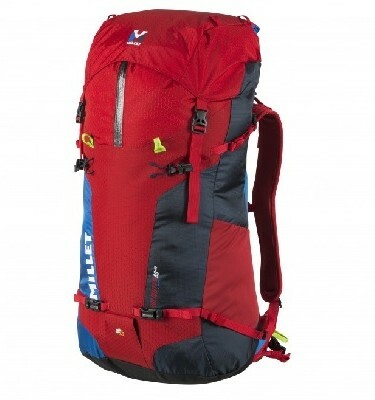 SKU: Airzone Hike Categories: 0 - 35 Litre Rucksacks, Equipment Brands: Lowe Alpine. Another feature is the Adaptive Fit harness which offers protection and padding of the shoulders.The padded hipbelt further ensures that the pack is as comfortable as it can be. The layout of the bag has been designed to make stowing and accessing your kit as easy as possible. The 30-litre main compartment can swallow the kit you need for longer days out and occasional overnights, while the compression pulls allow this to be packed down further. A large front stash pocket provides versatile storage options, with large stretch mesh side pockets also. There is an integrated raincover to protect your kit from downpours and it is hydration compatible if you wish to add your own bladder system. There are two hipbelt pockets which allow you to keep your camera close to hand, or nibbles if you like to snack enroute. 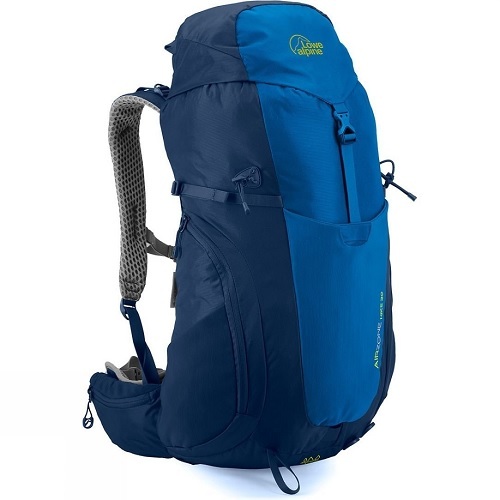 This bag can accommodate walking poles, as well as an ice axe making it an ideal multi-day companion for year round trips.